Provides avionics installation and service, as well as maintenance for general aviation aircraft. Here we grow again! 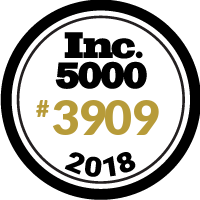 The best team in Aviation deserves to be on the #Inc5000 list! Super proud!